We like to believe that it is the age of possibilities. It’s fun to sit on the sidelines and ridicule the current state of affairs, where the big just seem to be getting bigger, but it does us good to notice that they weren’t always that way. You build your way from the ground up and every massive company out there was once, just a start up. With the high standard of content marketing services in India, it is considerably easier for a brand to establish itself and earn a reputation. While content marketing is a concept that gets thrown around a lot, a lot of people fail to understand its significance. Content isn’t a bunch of random articles used to boost your search engine optimization; it is so much more than that! What is content and why do you need it? Content is simply, communication. Every time you communicate with your audience, you use content. Whether it is through an image, a video, a word or an article, you can’t escape it. The entire essence of your social media is content. You simply can’t do without it. However, when people think of content marketing they fail to take into consideration its magnitude. It isn’t just an optional appendage to your brand building – it is the very foundation it is built on. Why outsource this to a content marketing company? 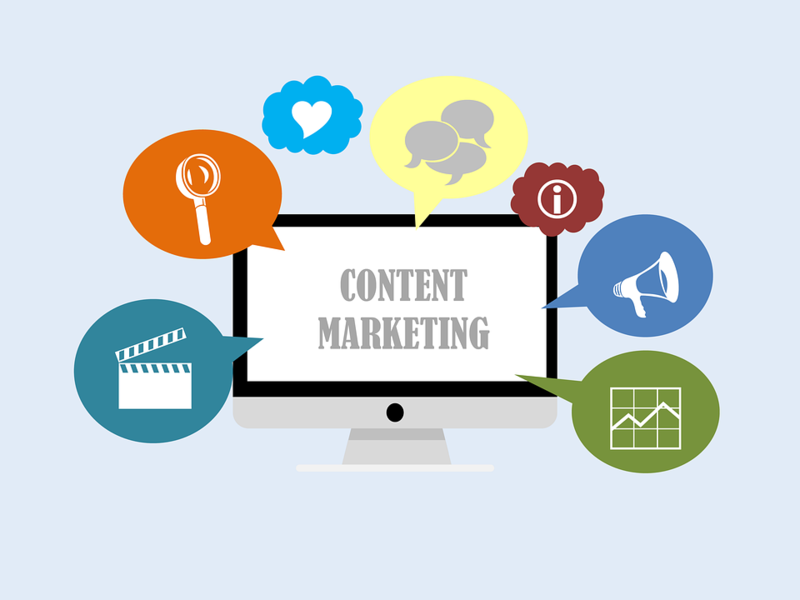 So why do you need to employ the services of a content marketing company in India? Short answer – you don’t! It isn’t something you need to do at all, it’s just the more convenient (and in most cases) effective option. Why? An outsider’s perspective is good for business. When you focus on marketing or promoting a brand, it is always beneficial to have an unbiased and objective opinion. Zero-ing down on an issue isn’t possible until you can look at it from an objective perspective. Strategy and analysis are the defining characteristics of a good content marketing campaign – the success of which lie heavily upon the ability to see things as they are. Qualified experts who have experience and relevant training cannot be compromised. The good thing about content marketing agencies (the good ones, at least) is that they have relevant experience in their field. While dealing with other clients facing similar problems as you, if not the same, you definitely learn a thing or two about the game. Measurable statistics or the company’s track records are always available to you before choosing your agency. If you want an idea of how the company goes about things, you could always have a look at the other brands under its care. And while you’re working with them, if you aren’t happy with the results you can always ask your questions or switch to another one, if you aren’t pleased. With that in mind, your way to world dominion begins with research! 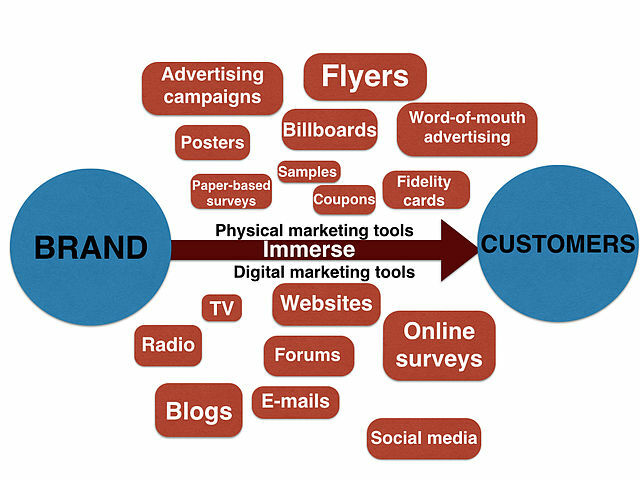 Solid research on content marketing services available to you and what you can expect out of them. Read up on reviews and other customer experiences, check out their social media handles and websites arrange for a consultation and if what you see makes you happy – go for it! 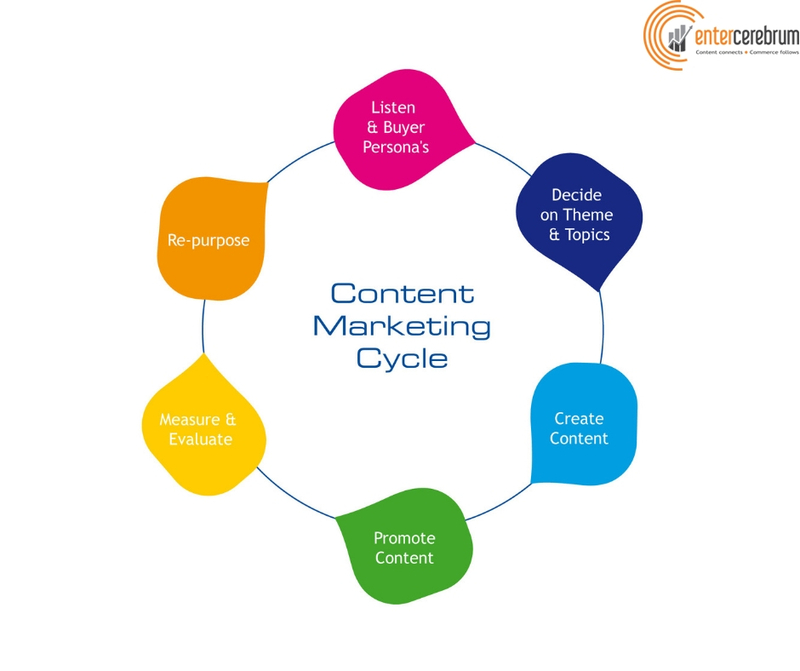 This entry was posted in Content Marketing and tagged Best Content Marketing Agency, content marketing strategy on January 4, 2019 by seohunk. Content marketing has been around for a few years and its benefits are undeniable. It enhances your brand visibility, helps you reach out to your target audience and functions as a great way to communicate with them. Now, creating content is easy, but creating good content on a regular basis requires a great deal of time, thought and inspiration. A great way for brands to relieve themselves of the pressures of creating good content themselves is to outsource this task to a content marketing agency. There are a bunch of perks to doing this and we’ve listed out just a few below! Creating content takes a specialized skill. Best Content Marketing Agency has their expertise vested in marketing and producing quality material. A good agency will definitely know the more intricate mechanisms of marketing and will be able to assist you in creating a tailor-made content marketing strategy as well. You could want content for art, music and/or a diverse range of subjects. An agency is more likely to have dedicated specialists to create the right kind of content for a given client. Additionally, your needs may require content in various forms and hiring individuals for the same can often be expensive and effortful. An agency on the other hand already has teams ready who have both the experience and skill necessary to create all kinds of quality content. For this kind of marketing to truly work you need a strategy. 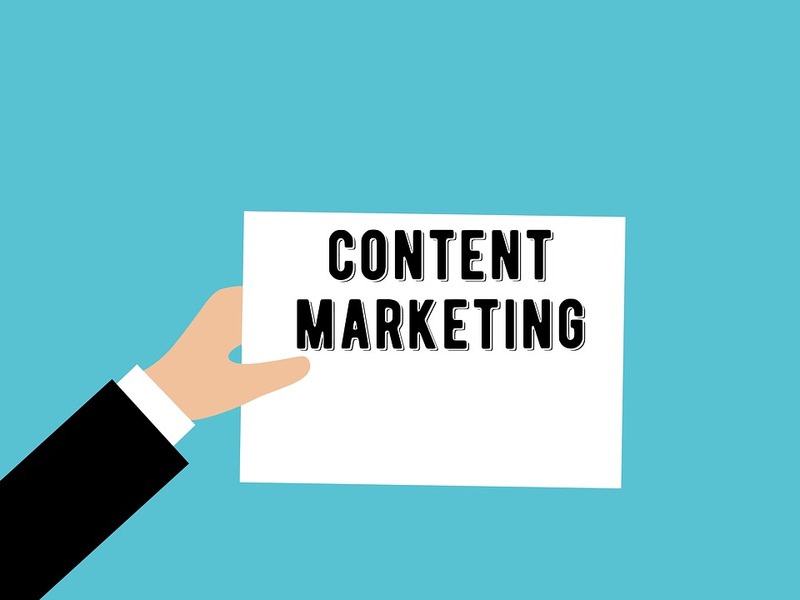 However, there are a number of intricate external factors and variables that need to be considered before creating a content marketing strategy. An outsider specialist whose job centers around this very task is definitely going to bring more insight and perspective on what goes into creating one! Ironically enough people who try their hand at content marketing often drain their energy into creating content and forget the marketing aspect of it all! There are various tools and technical aspects that need consideration to make a campaign as effective as it can be! As an insider working on a given project – you are less likely to be able to see your business through unbiased and objective eyes. An outside agency on the other hand – is going to see it as it is. This goes a long way in helping you optimize your content strategy and overcoming business challenges. A professional will definitely be more likely to be able to see the bigger picture or zero down on the little problems, as the case may be! While choosing marketing agency makes sure to do your research well! Make sure that you are selecting the right fit for you and your company. Have a gander at their previous work, read reviews, ask questions and make sure you are able to communicate well! Every good business relationship, heck any relationship, needs to be able to communicate clearly and effectively to function well! When you type in a quick search for something, how often do you end up at the 5th or 6th Google search page? Yeah, not very often! In fact – in a world that holds a generation of notoriously lazy people, you can bet that most people would barely ever make it past the third! Whether you’re a brand or a professional trying to market yourself on online platforms, you probably know the importance of creating good content to maintain a stronger presence. 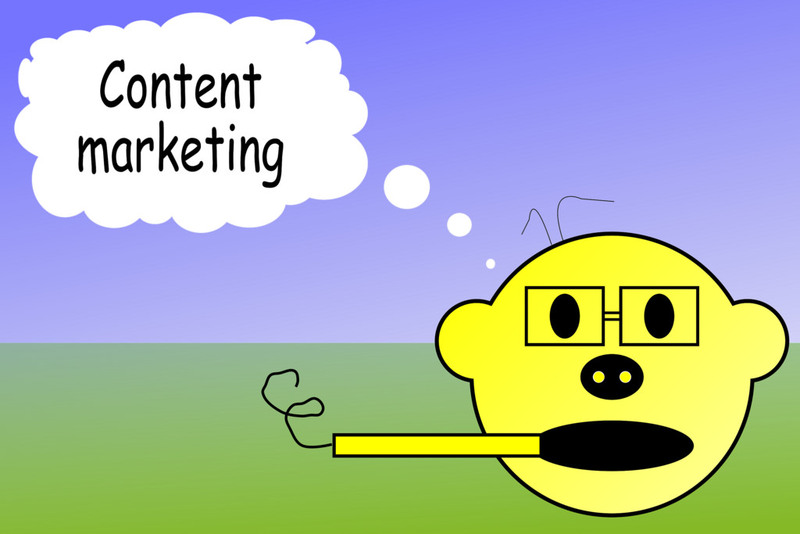 Content marketing is a great idea, but of course you need good content as well as visibility. Content marketing and SEO are two different services that work best, when they complement each other! 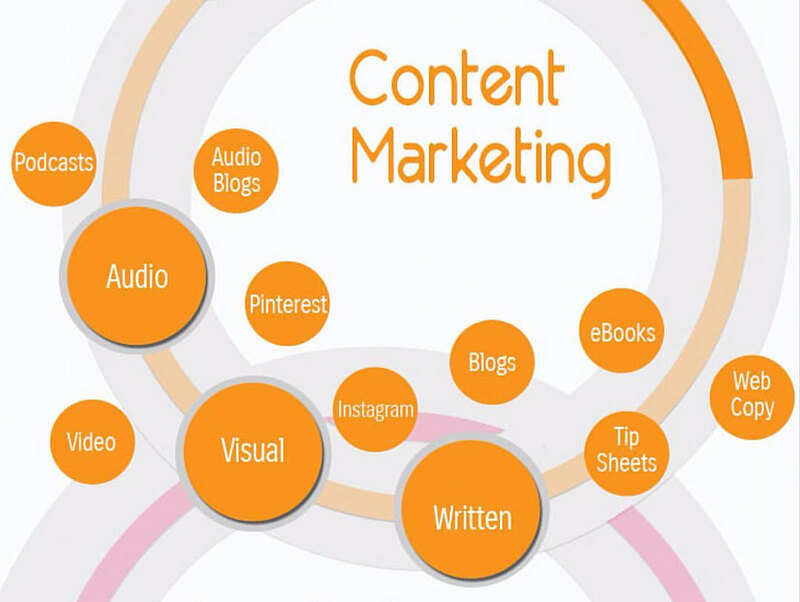 Content marketing is about creating customized and effective content and search engine optimization refers to the technical approach in making your content more accessible to users. At the end of the day, it doesn’t matter how great your content is if it can’t be accessed, and if your content isn’t very good, then, you don’t really wantpeople to see it, do you? However, the good news is, there are plenty of SEO and content marketing companies in India that can help you out! 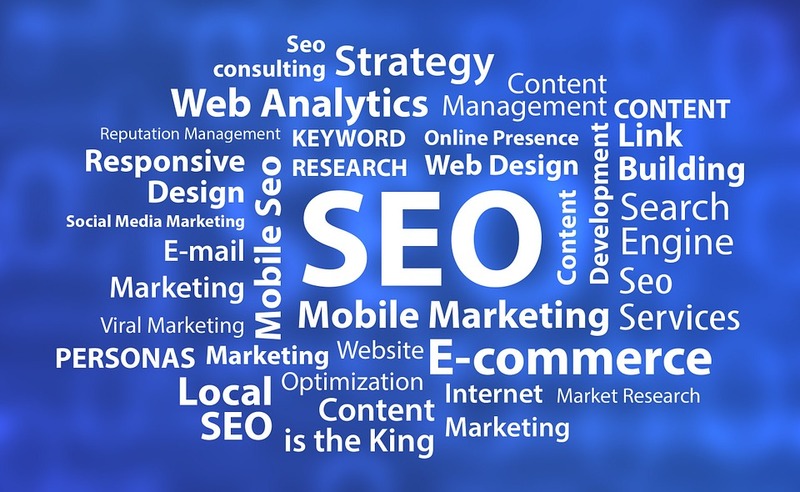 So what can you expect from SEO and content marketing services? 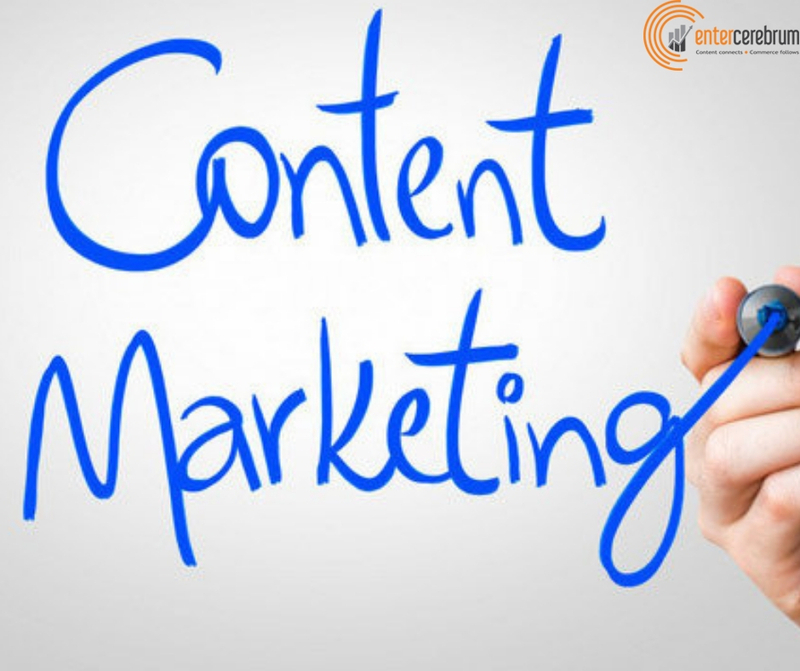 A content marketing company helps you create customized content based on your brand, profile and target audience. A good marketing service will always create tailor-made content marketing strategies and uses their expertise and knowledge in the line of social media and digital marketing to create informational content that your visitors are likely to appreciate. Now with the internet being plagued with sub-standard content penetrating its way through – it creates a “clutter of information”, consequently making it harder for your content to stand out and rank higher in a search engine page! It’s all about using keywords, quality and user experiences to make your content more accessible to users. 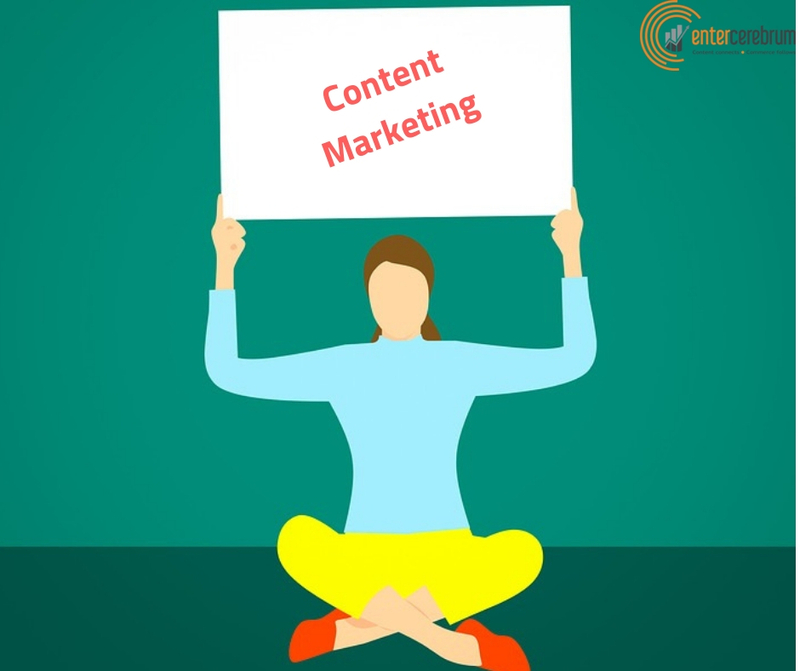 While the type of content differs from company to company, most reputed content marketing company in India help create content in all its forms – content for music, videos, articles, posters, flyers and what have you! If you’ve been in the market long enough, you know by now that digital marketing isn’t what one would call ‘a walk in the park’. And if you haven’t, well, don’t say we didn’t warn you! To truly get the best out of your digital marketing campaigns, you need a dedicated army of individuals, working towards this goal. Designers, analysts, writers, editors – a content marketing company has them all. This is an especially effective way for aspiring professionals like photographers, musicians, performers and the likes, who have little or no knowledge of how to navigate themselves online, to market themselves! The more accessible your content is – the more traffic you are likely to generate, and eventually, the more effective your content marketing returns are likely to be! Because – no matter how good your content is, if it isn’t relatively easy to access, it won’t matter.